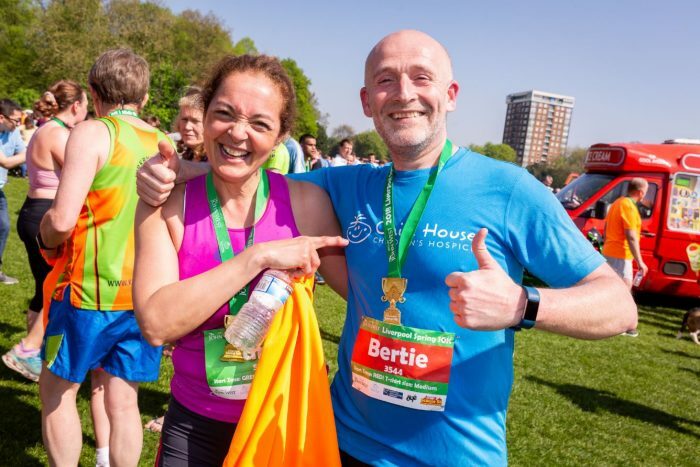 Run for Claire House in the Liverpool Spring 10K on Sunday 5th May 2019, taking in the beautiful Sefton Park, Liverpool. Secure a Claire House charity place – simply complete the form below and let us know that you would like a Claire House place and run for FREE if you pledge to raise £80 in sponsorship. We will send you a unique charity code that you can use to register for the event for free. The Claire House Events Team will be here every step of the way to support you as you train and fundraise for the Spring 10K.